kelbysews: Remember the Traveling Stash??? 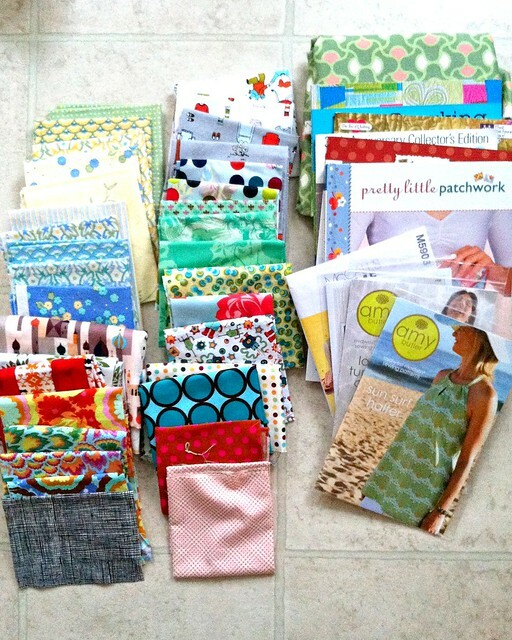 The winner of my Traveling Stash giveaway, Ali, has posted the stash on her blog! She's added some great goodies so run over there right now to enter!!!! Such a fun idea! I hope it lasts a long time!